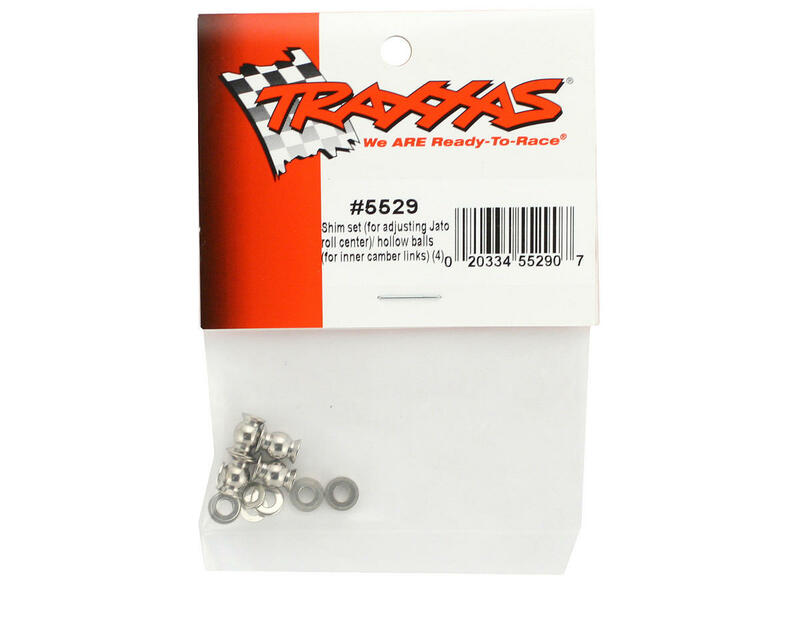 This is a replacement Traxxas Shim Set. This set is intended for use when trying to adjust the roll center on the Jato. 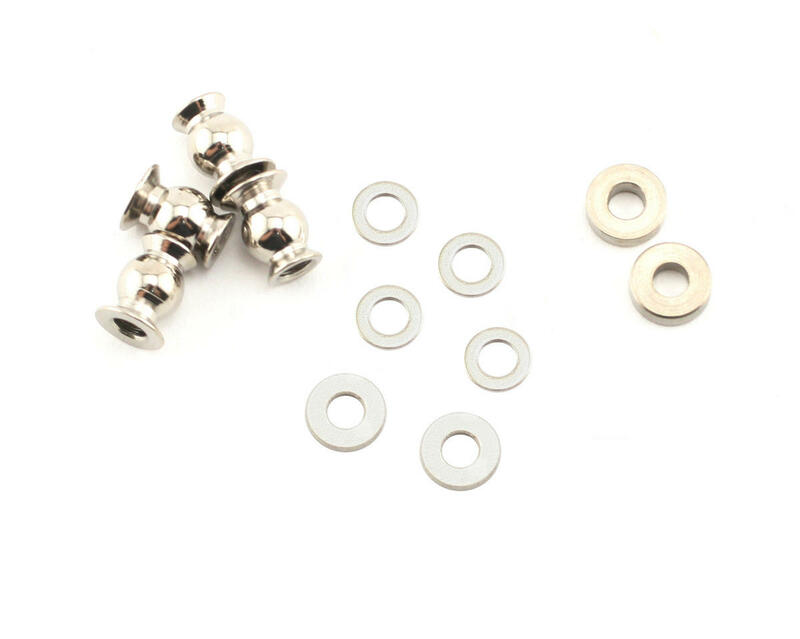 Package also includes hollow balls used for the inner camber links.